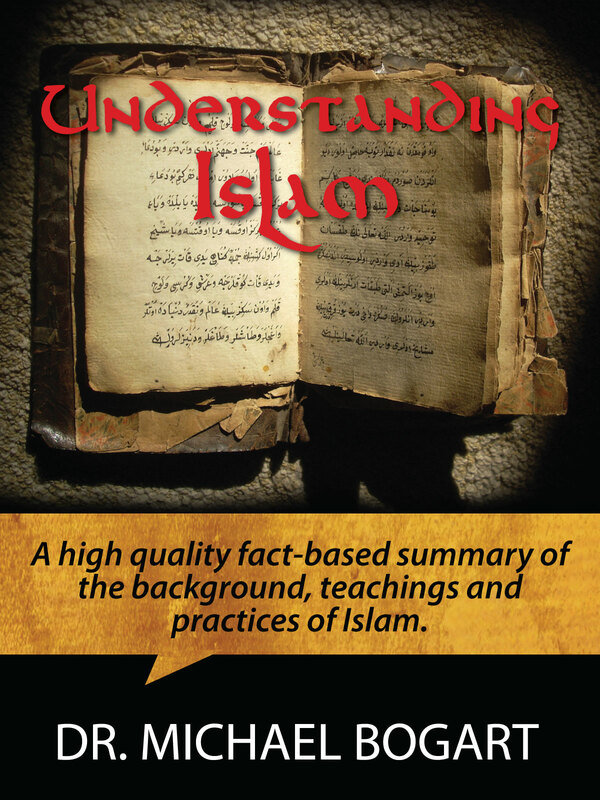 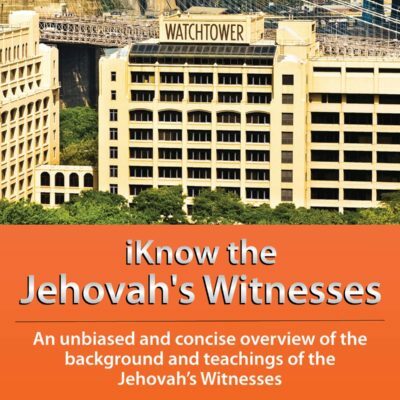 The Understanding Islam book gives a concise, factual, non-biased and user-friendly overview of the religion of Islam. 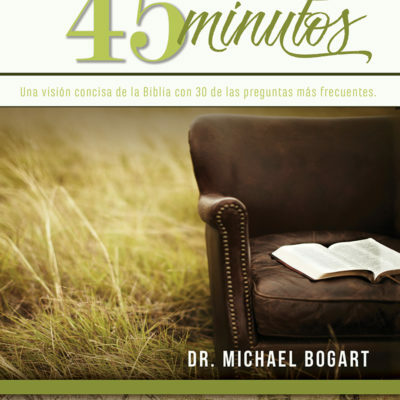 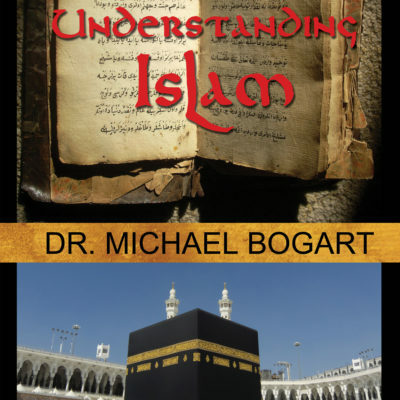 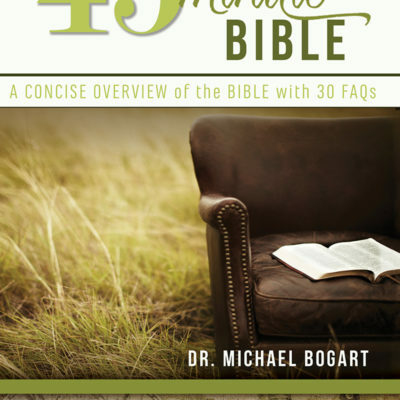 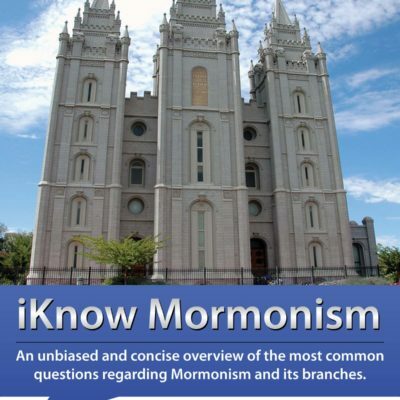 This book, written by pastor and veteran educator Dr. Michael Bogart, discusses the origins, growth, branches and development of this much talked about religion. 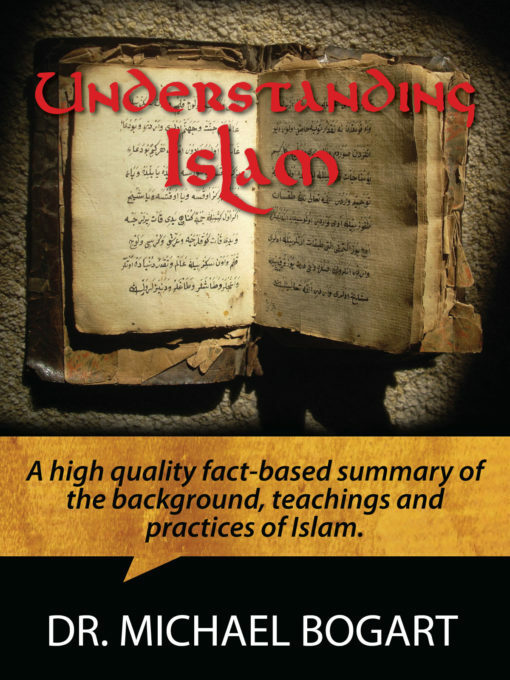 Understanding Islam includes a section devoted to 30 FAQs about this religious group as well as numerous photos, maps, illustrations and a vocabulary list of key terms related to the subject.